If you’re like me, you want to be wise and avoid making foolish mistakes as much as possible. To do this, we need to remember that the fear of the Lord is the beginning of wisdom. It is literally the starting point to living well. The fear of the Lord is a beautiful thing. It causes us to run to God, not away from Him. 1. Live in radical obedience to Him. Whatever He asks, decide to obey Him. These days there is such an emphasis on doing whatever makes you “happy.” This is worldly wisdom and is complete foolishness. Living for momentary pleasure outside of God’s ways is a recipe for disaster, not peace and hope. If Jesus is your Lord, you must say “yes” to whatever He asks you to do. Saying “No, Lord” is an oxymoron. 2. Put your hope in God’s love for you. Ask Him to tell you how much He loves you, then live in that reality. If you feel like you don’t hear an answer, remember that He showed His love for you by sending Jesus to die for you. There truly is no greater love. Pursue God’s favor over your life, just like Jesus grew in favor with God. When God is for you, no man can be against you. This morning as I was getting my kids ready for school, my 13 year old son shook me up by telling me about a story he read before bed last night. He said that in the story a woman had a pet python. Over time she noticed that her beloved pet was not eating. She took the snake to the veterinarian to see what could be done about the problem. The doctor asked an odd question, "Does your pet sleep with you?" Yuck! 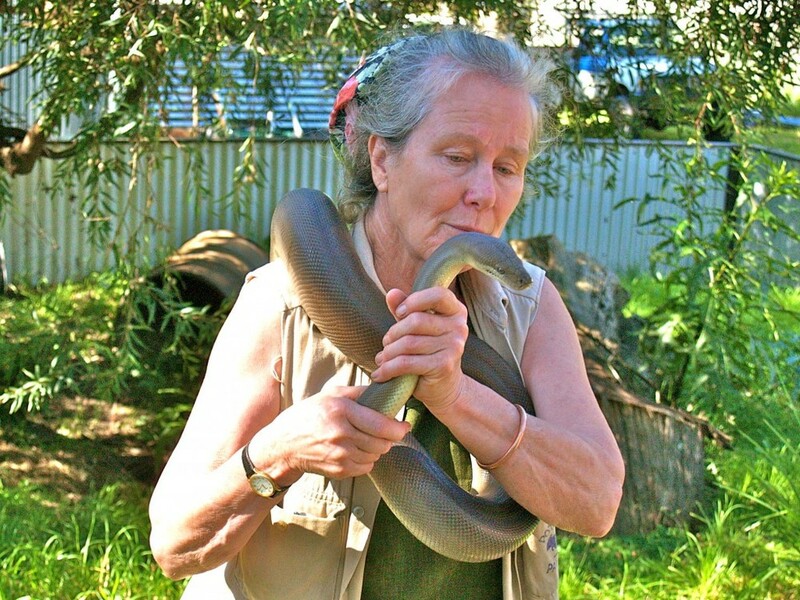 Turns out that indeed the pet snake shared the woman's bed. The doctor proceeded to inform the woman that her beloved python was starving itself so that it would be hungry enough to eat her when just the right moment arrived! Wow. Picture that for a moment.